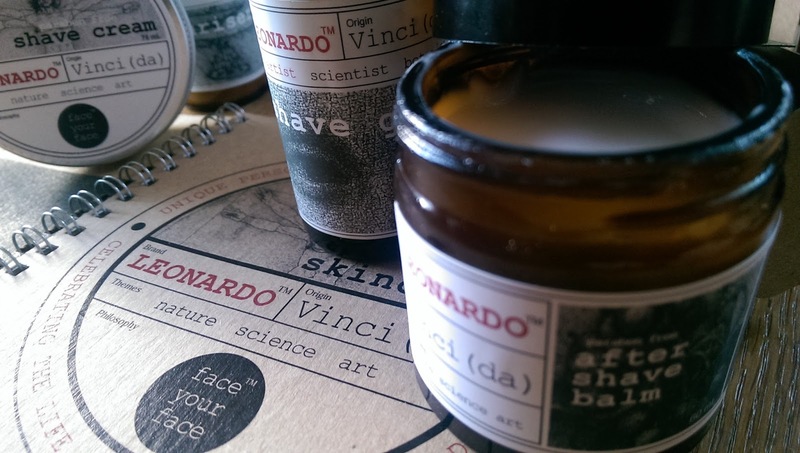 We picked to feature Leonardo Skincare in this article for two reasons: their strong philosophy and their brilliant products. 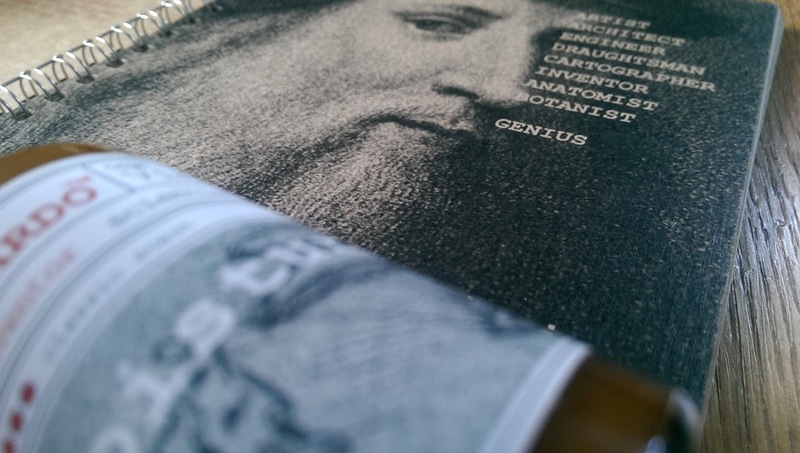 Leonardo Skincare is inspired by the work and achievements of one the greatest scientists of all time, Leonardo da Vinci. As an anatomist he studied human faces. 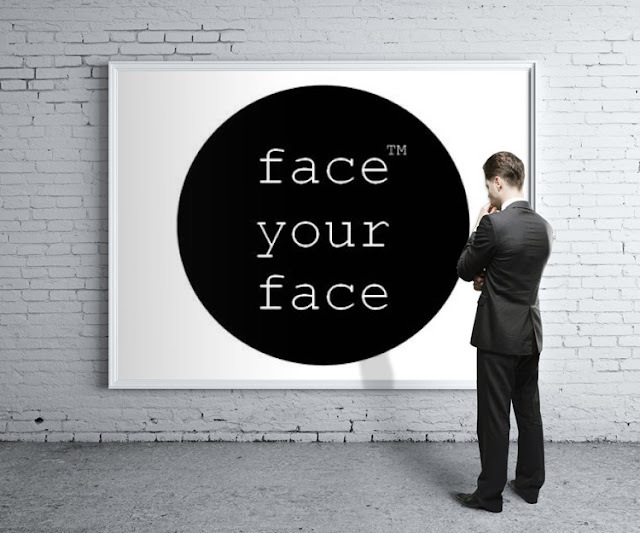 Following the paths of a genius, Leonardo Skincare believes that shaving is a great opportunity to look deeper into ourselves, inspect our own being and who knows - turn a mundane routine into an awakening of a modern genius. A truly exceptional shave can only take place with the assistance of the right tools. That’s where Leonardo's dapper grooming line comes second to none. The truth is, with spiritual introspection or none of it, it’s the products that contribute to a smooth shave. If you don’t want the uncomfortable aftermath of irritations, cuts or rashes, you’d better stick to a tested equation. 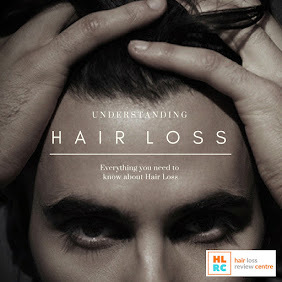 There are two main factors that either make or break the deal - How you prepare for shaving and what products you use. Firstly, make sure your skin is wet and warm, and your stubble is nicely softened. Jumping under a hot shower before shaving is a good idea but if you have not got the time to do so, just wash your face with plenty of warm water and get a good, sharp razor at the ready. The great shaving routine, especially if you are a young start up shaving guru, can only be enhanced further with effective products. 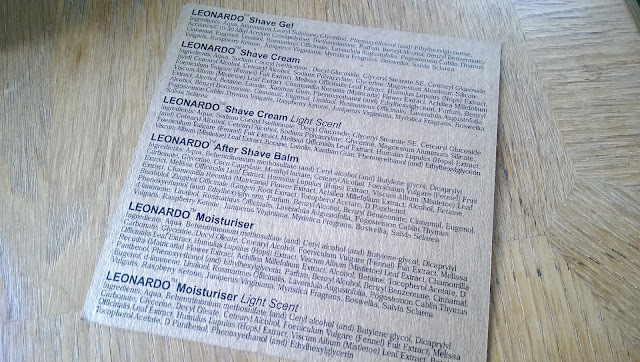 Our testing team recommends Leonardo Shave Cream to assist you with traditional and easy shaving. For more experienced men, looking for something new to suit their sophisticated routine, we recommend Leonardo Shave Gel that produces minimum foam but enables a more close to the skin shave and a longer lasting clean shaven look, with a very soothing feel. What really stands out is the subtle scent, with no overpowering notes that are so often the case with mass market shaving products. 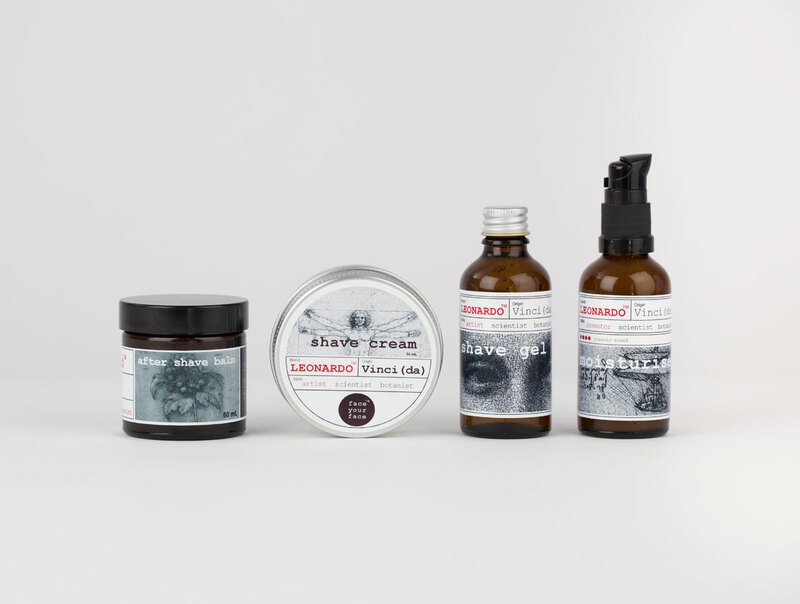 "A delightful range of products for men"
Leonardo Skincare stands out from the pack in a very crammed modern-day men's grooming industry. Decades of mass production have toxified the nations’ lives to the point where there’s a niggling urge to take a U-turn from the way people look at beauty and grooming products. 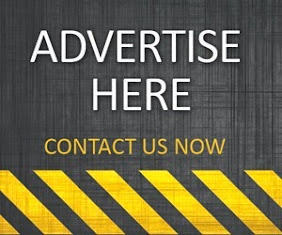 Leonardo Skincare, in our minds, is the brand that brings that wind of change that we are all waiting for – make products as close to nature as possible that deliver a safer, and more harmonious skincare experience. Healthy living is no longer an option, it is a necessity and Leonardo Skincare delivers quality solutions for your skin health. 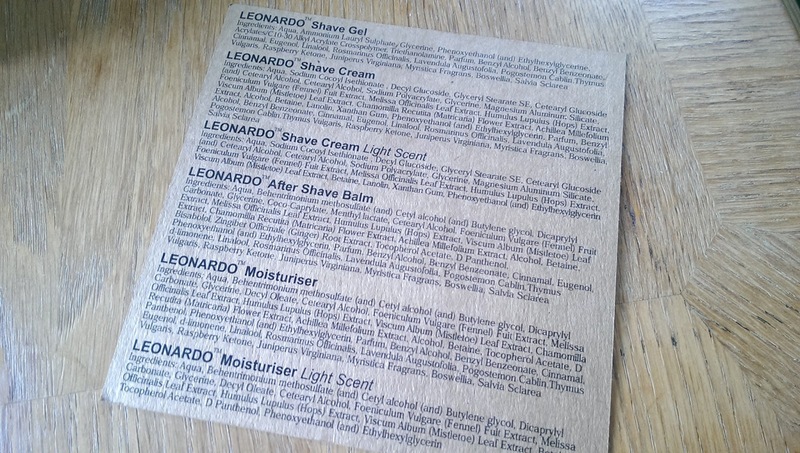 Paraben free, with purest botanical extracts from pristine regions of New Zealand, enclosed in contemporary recycled packaging and assessed by the strictest EU safety standards, Leonardo Skincare is the brand of knowledge, respect for nature and ultimately one of the best natural shaving lines we have had the absolute pleasure to review. the effectiveness of this range"
Leonardo Skincare are also on the hunt for EU distributors.